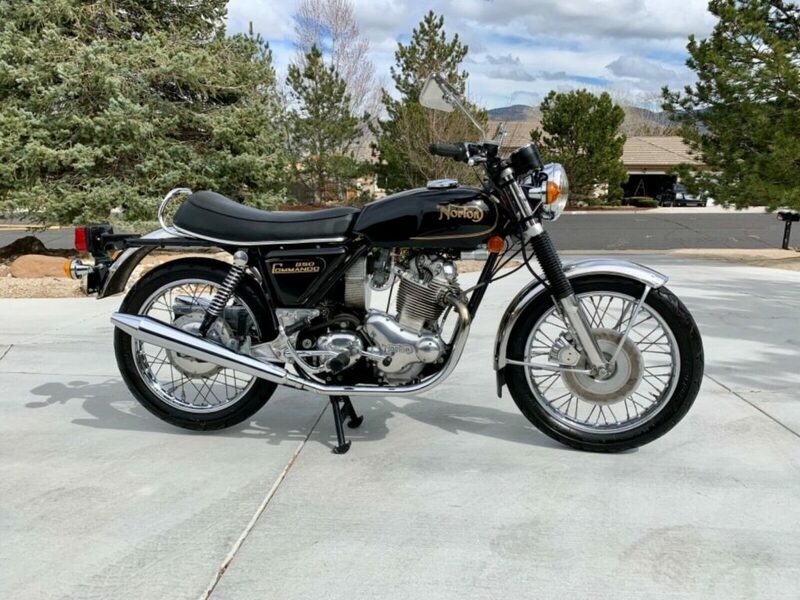 Very Nice Original 1973 Norton Commando 850 W/ 6k Original Miles, Runs Great! 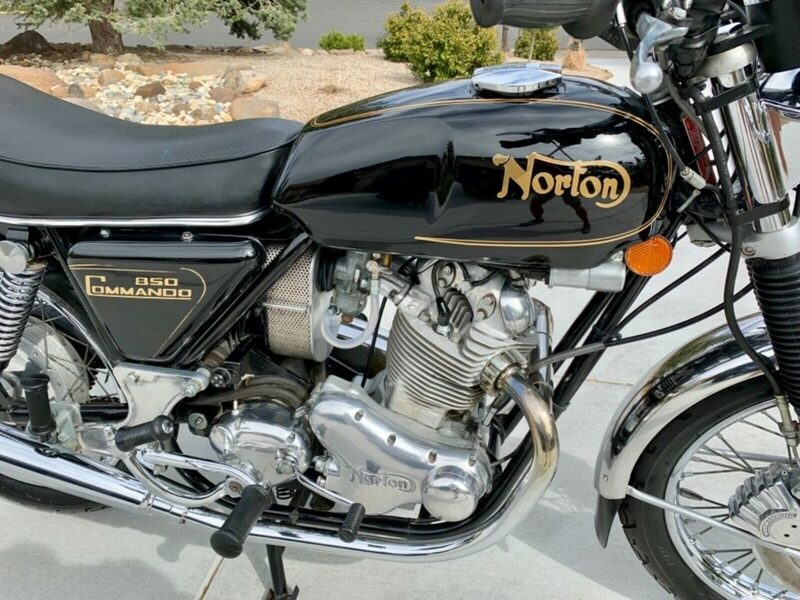 This is an original Nevada bike that is in amazing original condition that runs as good as it looks! The bike has been in inside storage for 21 years. 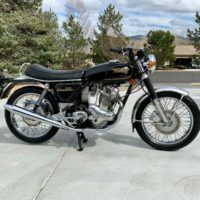 I went through the original Amal 932 carburetors and put a new air cleaner, changed the oil, and changed the fuel lines and it started right up and runs amazing. Everything looks to be original besides the new tires on the bike. 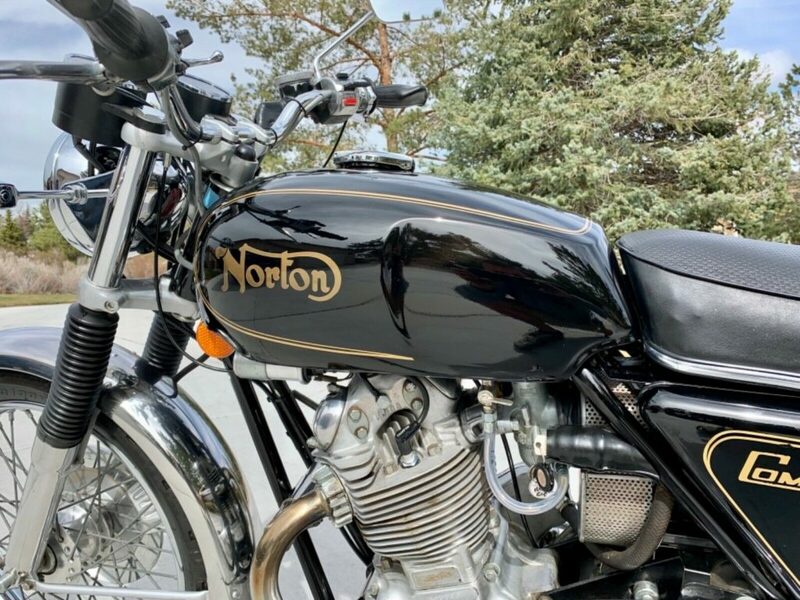 The previous owner had just sent off the front brake assembly to be professionally rebuilt by a Norton mechanic. The paint on the bike is beautiful and is fully detailed. 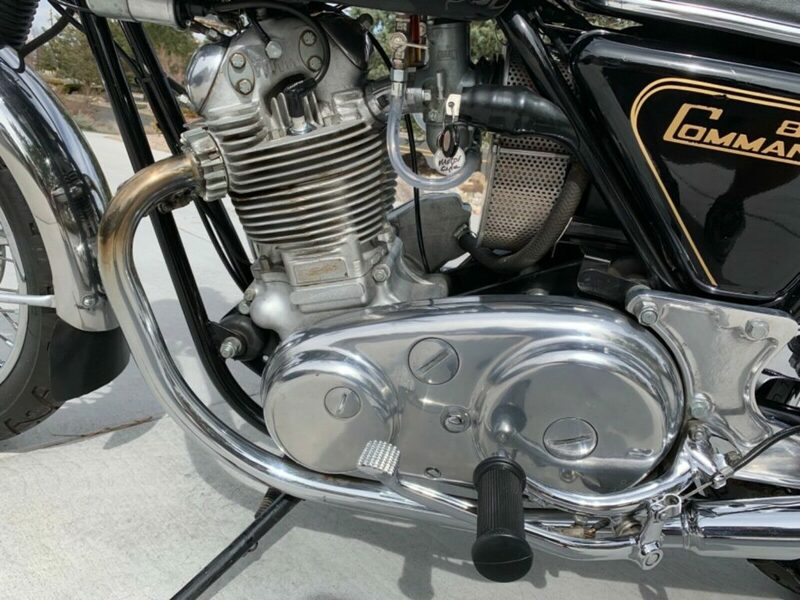 The bike has all matching numbers, frame, engine and transmission. It starts up with ease and idles beautifully.